I couldn’t agree more with Gates, but then again, some would say that as a PR, I’m biased. Digital PR is essential to business growth and development — whether you’re looking to attract new customers, potential investors, raise your company’s profile, or increase your organic search ranking on Google. Communicating and engaging with your target audience through great PR will transform your business for the best, but many associate digital PR with big brands that have huge budgets to create outstanding pieces of content. It’s for that reason that digital PR can be low priority for smaller companies, because most business owners don’t think they have the time or money to develop and execute an effective digital PR strategy. But in reality, it doesn’t have to be that way. Effective digital PR can be undertaken on a small or even non-existent budget; you just have to be willing to put the time and effort in. These simple steps can help you raise your company’s profile, build great quality backlinks to your website, and ultimately contribute to an increase in business growth on a shoestring budget. Making time to undertake digital PR is always the first challenge when creating your strategy, and this combined with the confusion around what digital PR actually is can mean business owners avoid even implementing a strategy. Digital PR is not a dark art. Digital PR is building relationships with key online journalists and influencers and giving them content that encourages them to write about your brand and include links to your website. 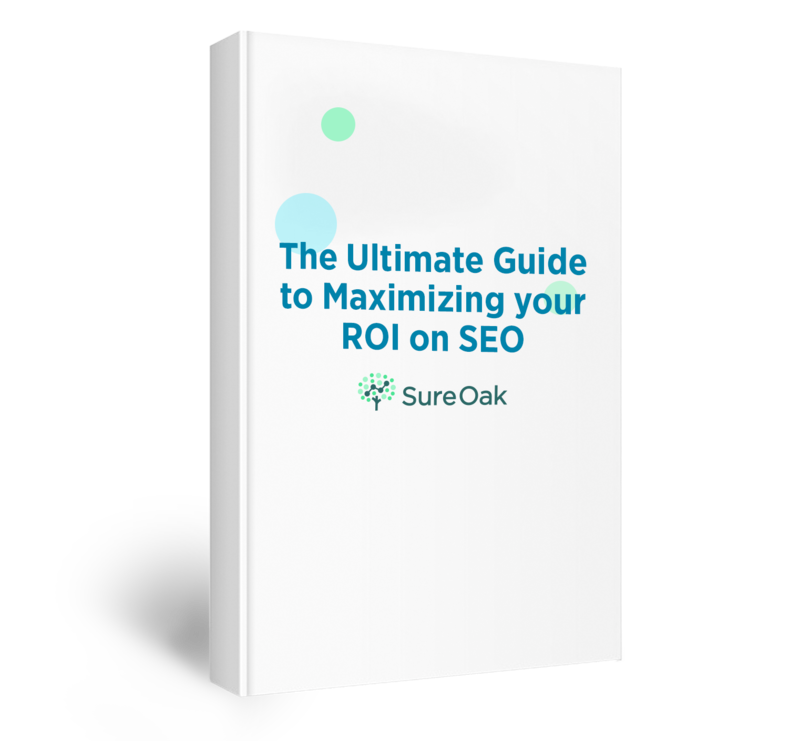 This boosts your organic Google search ranking and website traffic, resulting in more sales and growth. Simple! As a business owner, you’re handling clients, managing teams, and coordinating finance – we get it. But, if you can dedicate a portion of your time every week, or even month, to implementing an effective digital PR strategy, you’ll reap the long-term business rewards. You can leverage relationships with journalists and create low-budget content for them to publish on their websites, encouraging them to include followed backlinks to your company’s website in a number of ways. Does your CEO or Managing Director have a particular set of skills? Not the Liam Neeson kind, but perhaps they specialize in finance or HR? If so, consider pitching to trade or industry publications and seeing if they would be interested in a feature on your CEO and his/her expert opinion on an industry topic related to your company’s offering. This kind of content creation doesn’t need an expensive copywriter to create it; you can pull together a tips-led feature yourself in no time. Beware of awareness days, and only conduct digital PR activity around them if your brand has a genuine link to one. You can use free online tools such as Awarenessdays.co.uk to create a list of important upcoming dates that could be a fit for your company. If you’re a B2B brand, you can research business led days, such as Equal Pay Day and offer your senior spokesperson for comment on the importance of equal pay in a modern world. On the other hand, consumer facing companies, such as hotels, can create a list of all of the most popular travel dates, such as World Travel Day. Prior to those dates, the companies reach out to media to inform them about any special packages or promotions offered. Digital PR is all about timing. A great way to keep on top of these upcoming dates is to create an editorial calendar that will act as a media schedule you can follow on a monthly or weekly basis. Remember, if a journalist includes a brand mention, then ask them to include a link to your website. Setting up a company Twitter or LinkedIn page is inexpensive and a great way to encourage your target audience to engage with your brand. Share the coverage you have secured across these platforms and trigger online conversations on industry relevant topics, as this will position you as a thought leader. Don’t feel disheartened when you don’t get thousands of likes. It takes time to build a loyal following. Finally, ensure you’re measuring your results. You don’t need to invest in expensive media monitoring tools in order to track your digital PR successes. However, you should keep track of the coverage you have secured and the impact it has had on your website traffic using Google Analytics (GA). These learnings will help you understand what is working for your company and what isn’t. See, that only cost a few minutes of your time; no big budgets in sight! 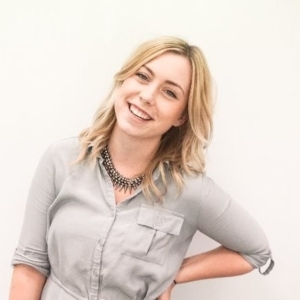 Shannon McGuirk is the head of PR and Content at Aira. She has built successful campaigns with everyone from major brand names to small businesses. Shannon was recently a guest on our podcast. Check out Shannon’s Sure Oak Podcast episode here.